Dorothy Leidner has been awarded an honorary doctorate from the Lund University School of Economics and Management in Scandanavia. Leidner is the Ferguson Professor of Information Systems at Baylor University and the director of the PhD program in Information Systems. She has a regular visiting professor appointment at the Department of Informatics at the School of Economics and Management, Lund University (LUSEM). 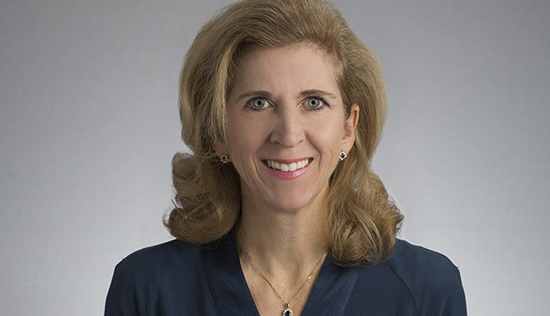 Leidner received her higher education at the University of Texas at Austin, completing her BA in 1986, her MBA with a specialization in Management Information Systems in 1988, and her PhD in Information Systems in 1992. Dorothy Leidner was awarded the AIS Fellow Award for outstanding contributions in 2011. Within the fields of knowledge management and knowledge management systems, virtual groups and organizations, the use of social media in organizations, and strategies for information systems, Leidner is well accomplished. She has worked both theoretically and empirically and addressed practitioners as well. As a researcher, Leidner has published a large number of articles in leading journals in both information systems (IS) and business administration and has over 50 refereed publications in leading and highly regarded journals. According to scholar.google.com, there are more than 30,000 citations to her research. She also works herself as editor of various magazines and has actively worked toward getting more women involved in informatics and systems science. Leidner has cooperated with the Department of Informatics at LUSEM for many years. She has been a regular guest researcher, lecturer and supervisor since the late 90's. She has also worked as a mentor to researchers in the department.